being little • bristol uk fashion & lifestyle blog. 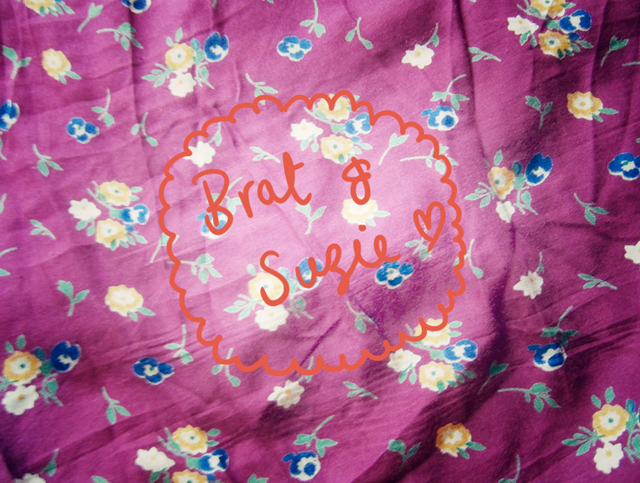 : brat & suzie. Just over a month ago, I was contacted about the new Brat & Suzie collection, Alpine Planet. I didn't know much about the brand, but was immediately attracted to all the illustrated animals and gorgeous prints. While I was back in Devon, I picked up a very sweet parcel from them. 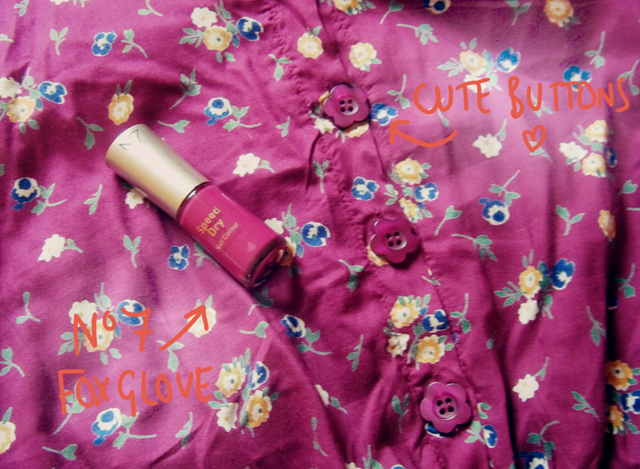 Inside was this gorgeous deep magenta floral dress which just so happened to match the nail varnish I was wearing! It is now my new favourite autumn colour. I wore this dress for about three days in a row, and got quite a few compliments on it. The stretchy waistband means it's super comfy, and also it has POCKETS! 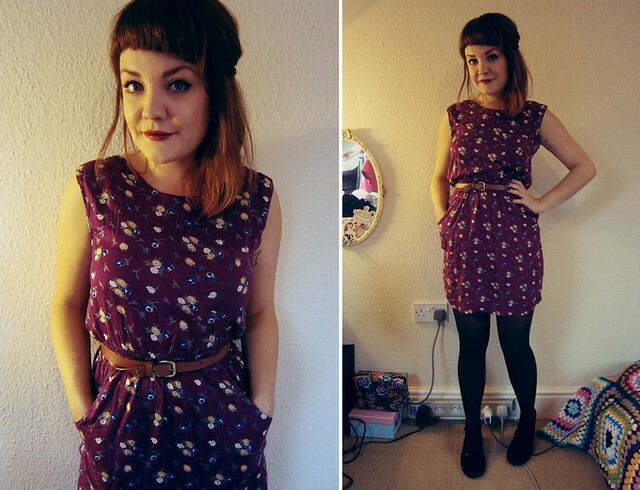 I do love a dress with pockets. It has the sweetest flower-shaped buttons up the back, too. It's little details like that which make this dress something special. 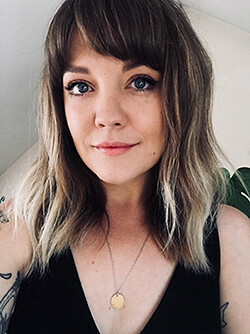 Brat & Suzie have so many different styles, including dresses and knitwear, and I'm starting to build up a scarily long wishlist.. I absolutely love the leggings, polar bear jumper and loris vest! So cute! This is such a cute dress. I love the detail on the buttons and the floral! Dresses with pockets are genius. That is such a charming dress. The brand is so cute! I love the animal illustrations. I, too, am a sucker for dresses and skirts with pockets. This brand seems really sweet. The color of that dress is perfeeeect! That dress is gorgeous! You look so darling.